Trail: Lower Sam Merrill Trail, Castle Canyon Trail, East Mt. Lowe Trail to Mt. Lowe. Stats: From Cobb Estate to Mt. 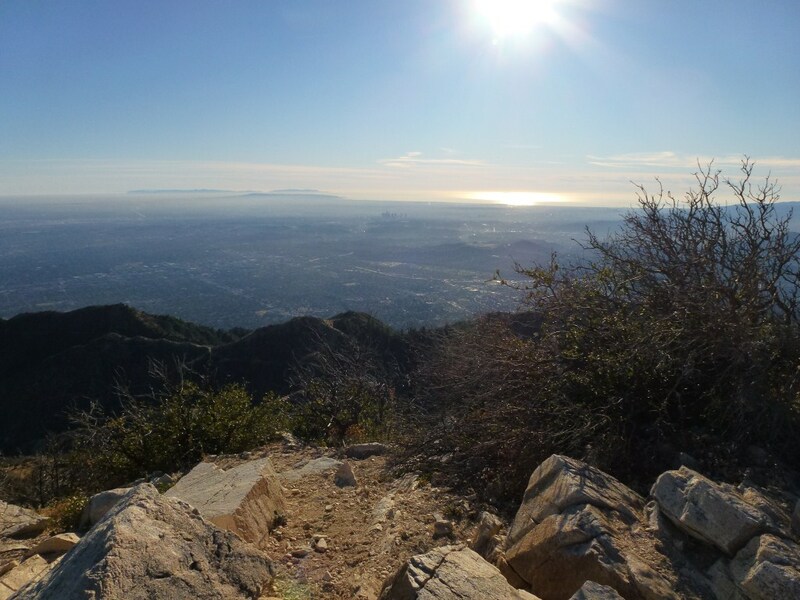 Lowe: 6.4 miles, 3832′ gain, 30′ Loss. From Mt. Lowe to Cobb Estate: 30′ gain, 3832′ loss. Round trip: 12.8 miles, 3862′ of gain and loss. 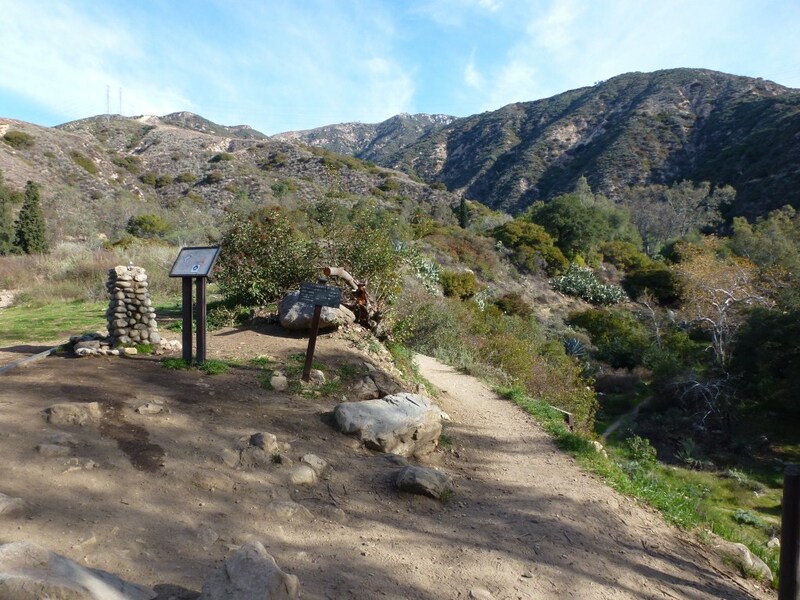 Trail Segments: Take the Lower Sam Merrill Trail up to the JCT near Echo Mountain and take the Castle Canyon Trail to Inspiration Point. From Inspiration Point, continue to the junction at Lowe Saddle. From Lowe Saddle continue on Mt. Lowe Road to the East Mt. Lowe Trail and take that to the Junction with the North Mt. Lowe Trail and Upper East Mt. Lowe Trail. Take the Upper East Mt. Lowe Trail to the Junction with the Upper Sam Merrill Trail and continue up to Mt. Lowe. Return the same way.